A relaxed wilderness atmosphere awaits you in Hossa and Kylmäluoma. A diverse range of hiking trails and fish-rich waters guarantee good times in amongst the beautiful ridge scenery. The visitor centres of Hossa and Kylmäluoma offer all the necessary services required for a holiday close to nature. The drive between the national parks of Kylmäluoma and Hossa takes around thirty minutes. The landscape of Hossa was already enjoyed during the Stone Age. The easy to traverse ridges contain ample amounts of wild game and the clear waters are full of fish. For millennia, Hossa has held a special significance as an intersection for waterways and an area of wilderness. This is proven by, among other things, the 4 500-year-old paintings on display at Värikallio. The ridges and other attractions of Hossa are still admired by both Finnish and international visitors. 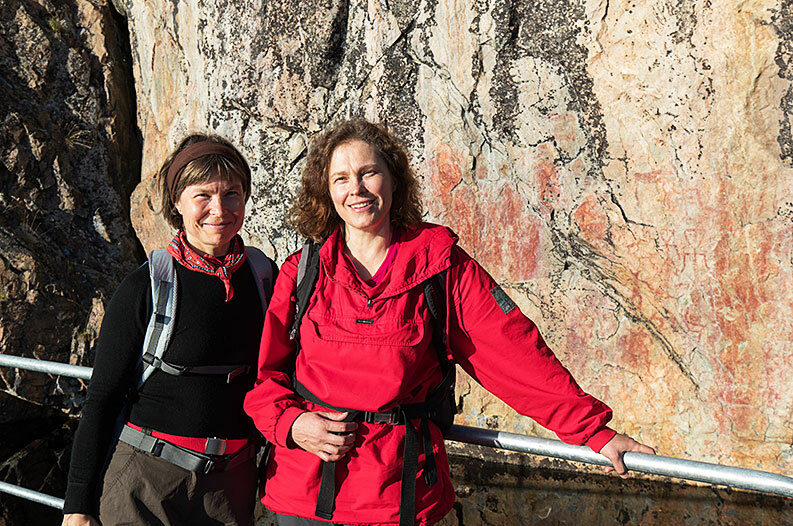 The popular hiking area was appointed a national park in honour of the centenary of Finland. Already centuries prior to a permanent population settling down in the area, the Sami people and coastal wanderers took advantage of the bounty provided at Kylmäluoma. During the 1600s, residents of Savo who had come to Kylmäluoma noticed how rich in fish the waters were, and chose to settle down there. The Kylmäluoma region remains popular among fishing enthusiasts. The first hiking area in Finland was made in 1979, at the same time with Hossa. Hossa is located on the eastern border of Finland, in the northern part of the municipality of Suomussalmi. Hossa visitor centre is located the premises of Hossa nature centre, on the edge of Hossa National Park. Signs direct visitors to the visitor centre from Highway 5 (E63). 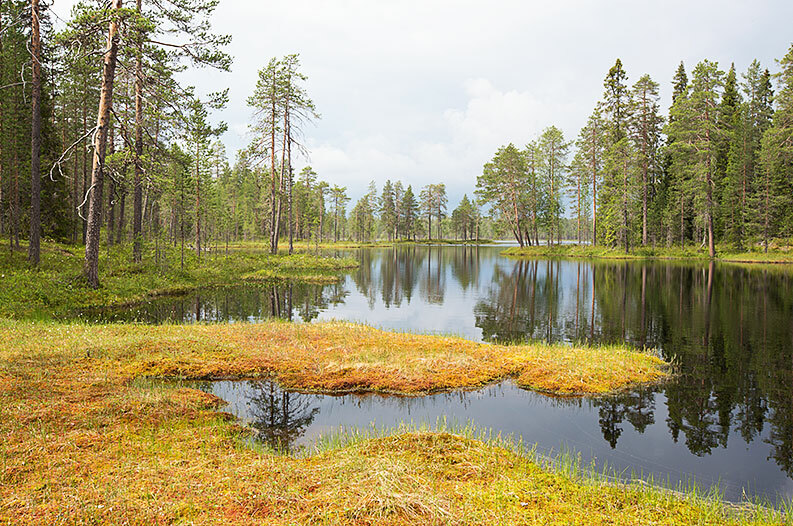 Popular with fishing and trekking enthusiasts, Kylmäluoma is located in the north-eastern part of the municipality of Taivalkoski. Kylmäluoma visitor centre, with its campsites, is surrounded by natural peace, but it is easily accessible from Highway 5 (E63), between Kuusamo and Kajaani.